Looping is very simple in Angular js 1, don't worry it is more simple in Angular js 2 as well with lot of performance improvement. 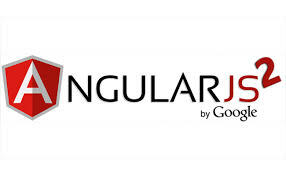 Let us check first how it is in Angular 1. I added JSON file inside the constructor itself for now, ideally it should be from service file, I am not going to explain those in this post. Don't forget to import angular2/core in your typescript file. Here * is important, without that it won’t work. Angular 2 is making use of powerful css and html properties.The let key is part of angular 2 template syntax.